Customer Service eLearning & Onsite Training Customized Engaging Customer Service Training Can you provide a list of job competencies for call center agents for use in screening and hiring? Can you provide a list of job competencies for call center agents for use in screening and hiring? Q. Can you provide a list of job competencies for call center agents for use in screening and hiring? We are preparing to ramp up for our peak summer season and desperately need tools for screening and hiring call center agents. We currently require a typing test and a voice sample. What else should we consider as we hire not just to fill seats, but to retain employees? Also, can you point me to sample interview questions we might use? 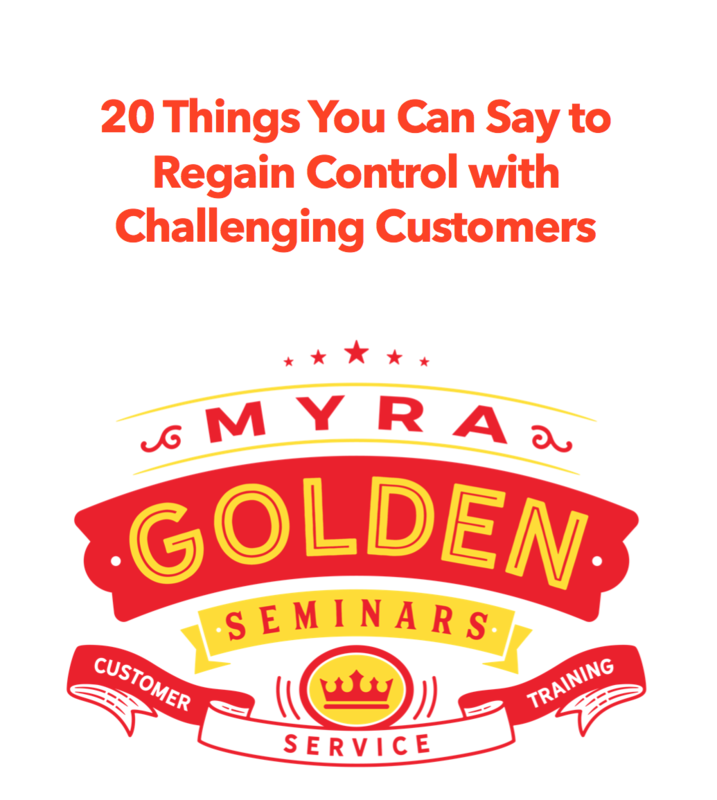 Myra’s answer to: Can you provide a list of job competencies for call center agents for use in screening and hiring? 1. Tolerance for stress – Candidates must demonstrate a healthy response to stressful situations and an ability to maintain control in the midst of chaos. 2. Decision-making skills – Consumer affairs professionals must be able to work independently and make decisions that balance the interests of the company and the customer and make decisions that are cost-effective. 3. Creative problem solving skills – Tough challenges for customers demands quick and innovative solutions. Your employees need to be able to think out-of-the-box and think on their feet to find creative ways to delight unhappy customers. 4. Ability to effectively deal with difficult people – Customers can be demanding, and your employees need to be able to respond to challenging behavior with diplomacy and tact. Ideally, you’ll want professionals who are skilled at defusing anger, creating rapport and influencing behavior. 5. Little need for control – People who have a great need for power or rigid structure might find consumer affairs work challenging, as consumer affairs work is unpredictable, chaotic and in a constant state of flux. Identifying core competencies positions hiring managers to accurately and quickly evaluate candidates against the requirements of the job and determine motivational fit for the position. Is there a questionnaire available to assess the Thinking Pattern [Synthesist, Idealist, Pragmatist, Analyst, and Realist] requirement of jobs, similar to the one for assessment individual? So these are the standards of a call center agent applicant can comprehend to, thanks Myra! You know, that call center application has a very fierce competition but I’ll think I can cope up to that.